Posted on 07/15/2015 by Mickey McCarter	in Food Talk and tagged Alex McCoy, chef, David Alan Grier, Emilia Cirker, Food Network, Food Network Star, reality show. 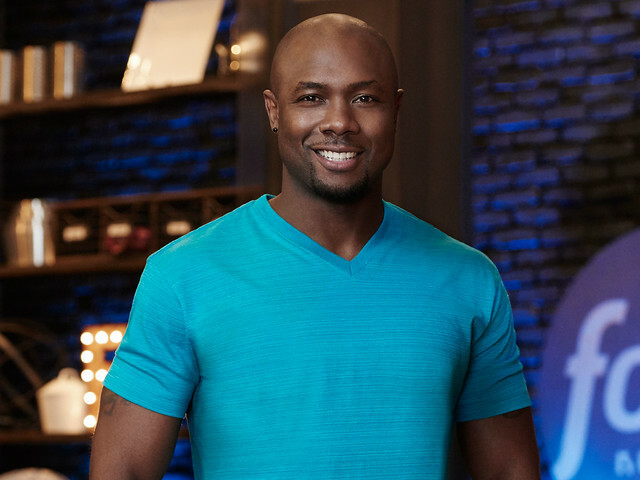 Man, last week was a rough week for DC contestants participating in Food Network Star! Chefs Alex McCoy and Emilia Cirker gave us little to feel good about, despite laughs from bona fide movie star David Alan Grier, who showed up to serve as guest host for a reality show challenge. The latest episode of Food Network Star, “Improv,” saw the worst performance by Alex to date, although he continued to make some really tasty food. And Emilia finally got bumped from the program. Although there were still a few weaker contestants overall, she delivered a terrible second-act performance that sealed her exit. Posted on 07/14/2015 by Mickey McCarter	in Live Review and tagged Barcelona, DC9, Mourn, punk. Yes, Mourn are very young. Much already has been made of the fact that three members of the alt-rock band from Barcelona are only 18 years old. The fourth member? Only 15 years old. But their capabilities defy their age when they take the stage, as they did for a half-full room at DC9 on Monday night. Vocalists Carla Pérez Fas and Jazz Rodríguez Bueno front the band with guitars, and it’s said they take inspiration from PJ Harvey and Patti Smith. But to listen to the resplendent sound of their playing, you might believe them to be the progeny of the New York City 70s punk sound pioneered by Television. Mourn also enjoy songs that are direct and to the point, meaning they often clock in at under 3 minutes. 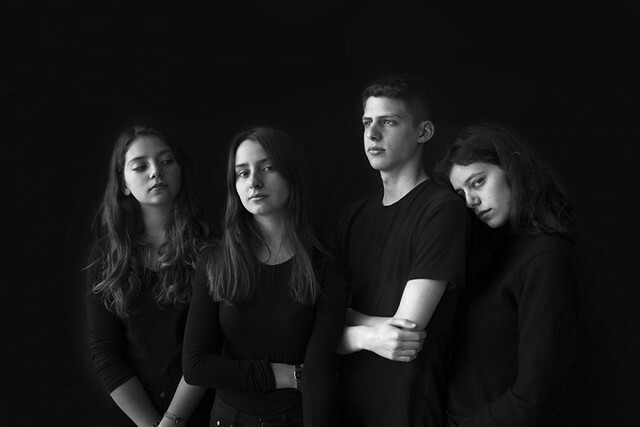 They are touring in support of their self-titled debut album, which contains the single “Gertrudis, Get Through This!” Mourn released the official video for “Gertrudis” yesterday, and it features a black and white video of the band in performance. Posted on 07/14/2015 by Mickey McCarter	in Live Review and tagged Boy George, Conan O'Brien, Culture Club, Filene Center, new wave, The Doors, Today Show, Wolf Trap. Boy George has got the band back together, and Culture Club are touring the United States in support of a new album, Tribes, due next year! On this tour, Culture Club will perform at the Filene Center at Wolf Trap on Monday, August 10. The appearance by Boy George on CONAN was only the latest salvo in Culture Club’s recent media blitz. They appeared on the Today Show on July 2 in the program’s Throwback Thursday Edition of the Toyota Summer Concert Series. 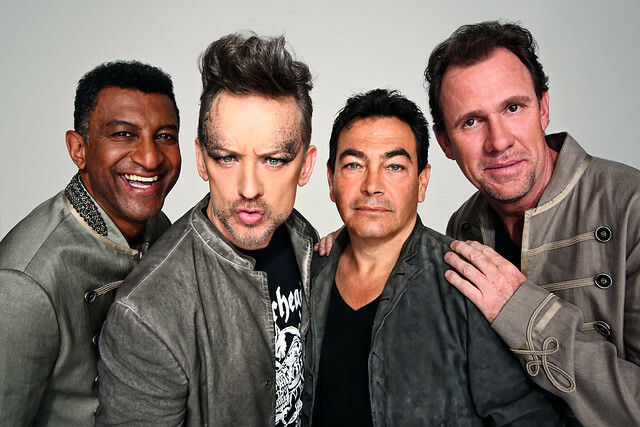 And don’t miss Culture Club at Wolf Trap on Monday, August 10. Tickets are available online. Posted on 07/14/2015 by Mickey McCarter	in Live Review and tagged Black Cat, Katie Eastburn, KATIEE, New York, synthpop. 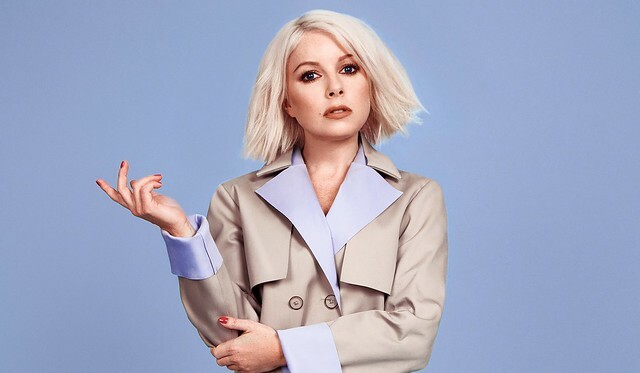 Slinky and groovy vocalist Katie Eastburn, formerly of Young People, has launched a new project called KATIEE, which offers up some synthy noir for our listening pleasure. KATIEE releases their first single on August 7 via Selfish Agenda, and the band performs backstage at the Black Cat on Thursday, July 23, in the run up to that release. Hailing from New York, Katie is joined in the project by her bandmates bassist Jim McHugh, saxophonist Jeff Tobias and drummer Jason Robira. 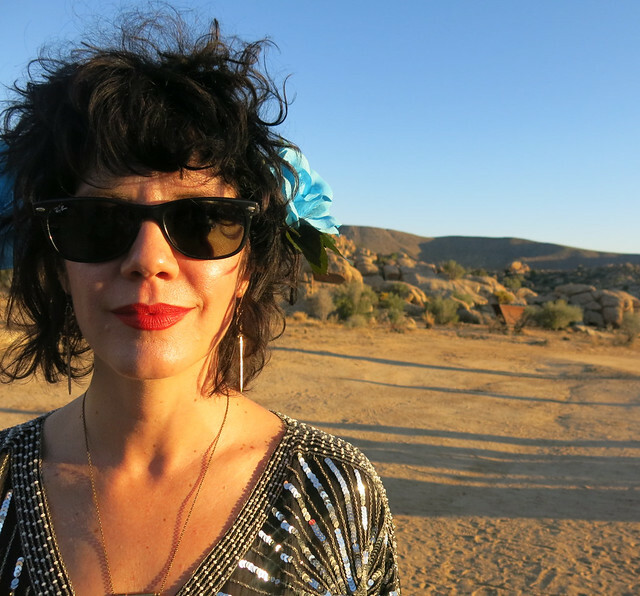 If you’re not familiar yet with their work or that of Young People, you may know Katie as a frequent collaborator and guest vocalist for avant-garde composers Nick Hallett, Jason Cady and Ray Sweeten, and pop artist Nicholas Kyrgovich. Well, with such a soundtrack for a noir nightclub beckoning, how can we resist? Posted on 07/13/2015 by Mickey McCarter	in Live Review and tagged DC9, folk, indie pop, Ireland, SOAK, soul. When Bridie Monds-Watson was 14-years old, a friend of hers was being bullied by another girl at school in Ireland. 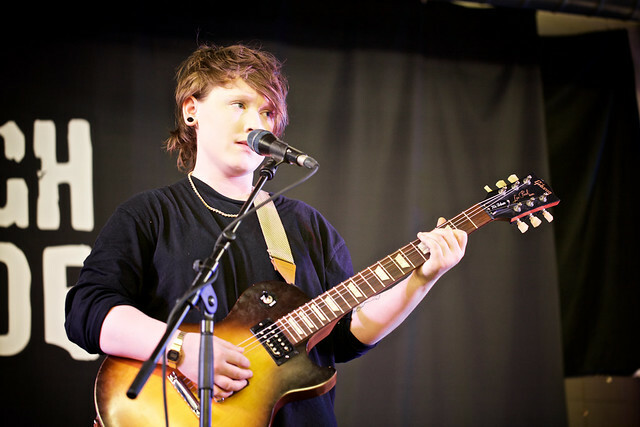 Saddened by the experience, Bridie, now better known as SOAK, took to writing a song in a stream of consciousness manner to deal with the resulting feelings. That sort of quirky train of thought runs throughout all of SOAK’s songs, which she writes primarily to deal with things happening in her life. She delivers those songs in a soulful booming voice that belies her diminutive, now 19-year-old, stature. On stage, she’s friendly and warm with a touch of shyness as she strums a guitar that accompanies her haunting voice. At DC9 on Sunday night, SOAK opened her show with “Explosions,” and the very full room immediately fell silent upon the opening notes of the sad folk pop song. Posted on 07/12/2015 by Mickey McCarter	in Food Talk and tagged Alex McCoy, chef, Food Network, Food Network Star, reality show. Today, on the Food Network at 9pm Et, catch the sixth episode of Food Network Star, Season 11. The competition includes two chefs from the DC area — restaurant owner Alex McCoy and blogger Emilia Cirker. The two survived last week’s episode, “The Perfect Match,” and they both did particularly well in that episode’s challenges. Here at ParklifeDC, we’ve been behind Alex this season, so we are going to recap his progress last episode to bring you up to speed before tonight’s challenges. In the opening challenge last week, Alex and seven other remaining contestants faced a cook and critique challenge. Each contestant chose their favorite ingredient, and Alex chose Asian five spice powder (Sichuan pepper, fennel seeds, cloves, star anise and Chinese cinnamon). But instead of cooking with that ingredient, each chef swapped ingredients with a partner after a surprise announcement by Food Network Star hosts Bobby Flay and Giada De Laurentiis. Alex swapped ingredients with contestant Dominick Tesoriero of Staten Island, who chose ricotta as his favorite ingredient. With Dom’s ricotta, Alex chose to make a Smoked Salmon and Ricotta Sandwich. But after the contestants prepared their dishes, Bobby and Giada surprised them again and asked them to switch back so that the original selector of the ingredient would critique the meal made from it. Dom called Alex’s sandwich “classic” and said he would enjoy eating it at a brunch. Alex hailed Dom’s Beef Noodles with Five Spice Broth as good — an Italian chef’s take on an Asian dish. Both men performed well in the challenge, but neither won it.